This course aims to enable Hong Kong local seafarers to fulfill the Hong Kong Marine Department's requirement. This course meets the Marine Department requuirements. 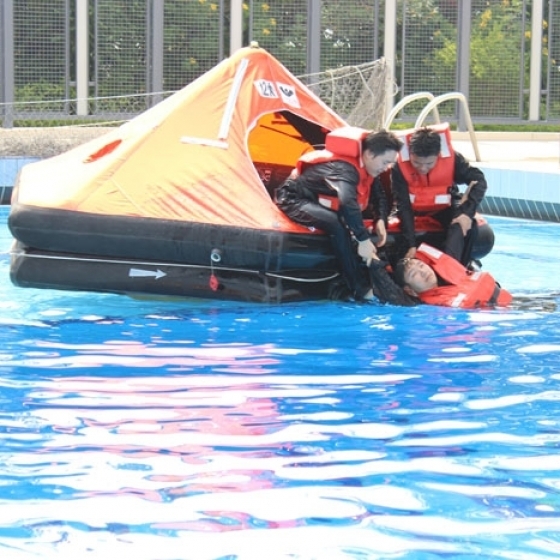 The theoretical and practical sessions train students on how to use life raft.